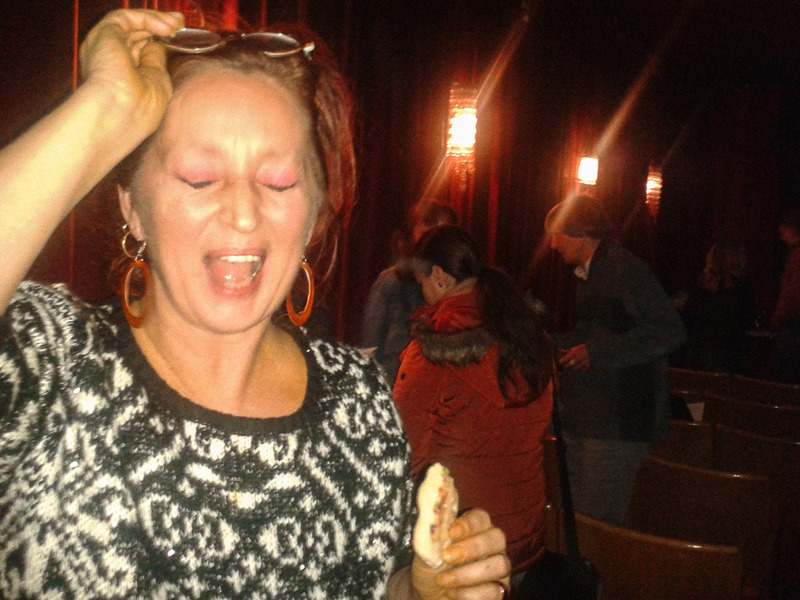 Berlin’s cultural scene would not be the same, if filmmaker Dagie Brundert was not there. The artist started off in the 90’s with some female colleagues as FBI, Freie Berliner Ischen. With ironic and unconventional films they challenged established and artsy art forms, skewed films spiced up with resonances of Camp and Beat, as it reverberated in some young circles in the first decade after the breakdown of the wall. 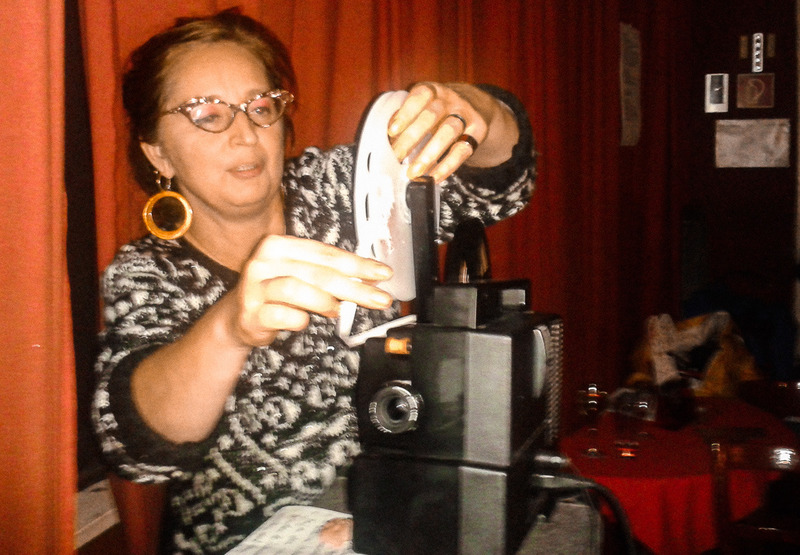 Since then, Brundert stuck to her guns of Super-8 filmmaking with admirable creative productivity. She records everyday occurrences, the obvious things on sight and the things offside, however always dispersing a positive message. The new program at Z-Bar presents a number of brand new films, one premiere (“Widerstand”, 2017, resistance) and a few rare early films. 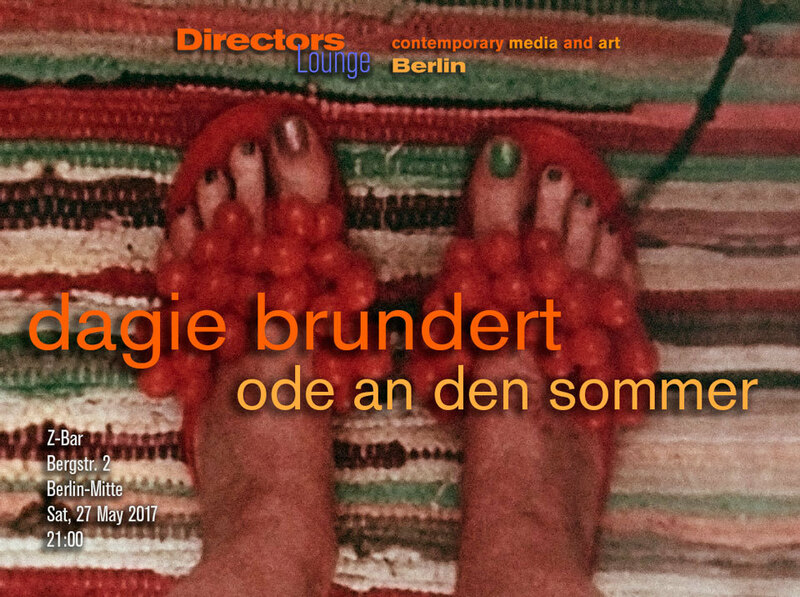 “Ode an Juni 4 “ (2016, Ode to June), the film giving the name to this program, is one of the few medium long films by Brundert. And, it is part of her favorite seasonal project. She has planned to record a film about June every year. Film developing in biological developer, a trip to the film festival Hamburg, establishing a new dark room, a bath in lake Teufelssee and the hand written numbers of the days are some of the scenes of last years diary, all of which being hand-developed, digitally edited and underscored with summer tunes. It is the small things in the film, the joys of everyday life, which, condensed by a combination of time-lapse and short cuts, makes the film poetic and amiable. It is this delight about exceptional but unspectacular moments, which inform her films, and which still oppose the garish images of the media or the attempts of “going viral” on social media, and which still reminds me of the bearings of the Beats. 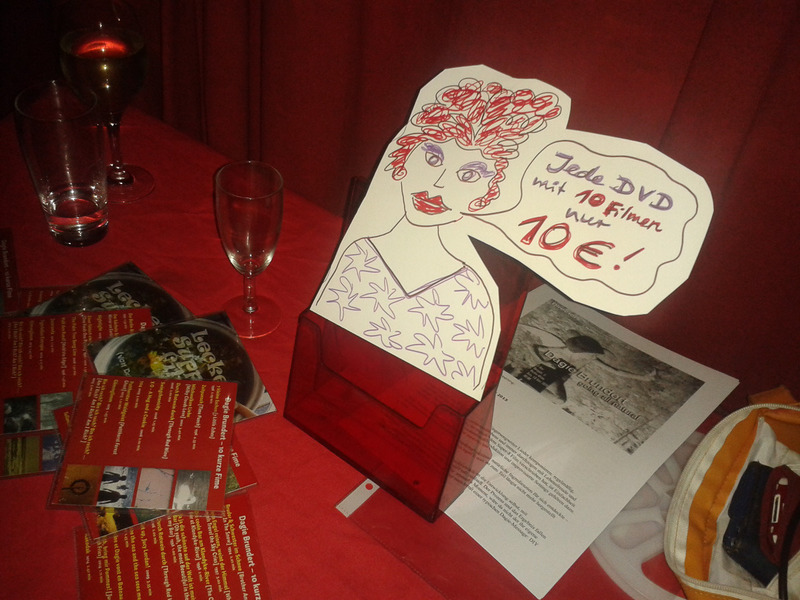 In a number of new films, goes back to humorous forms she used back in the past: narrated films (“Bin ich reich? Bin ich reich? Bin ich reich?…” 2015), using objects as characters ("Lametta” 2016), or games from childhood (potato stamps in “Kartoffel” 2013). Other films follow a more discriptive style. The savvy viewers and the friends, however, do not expect new experimental forms from Dagie, but they like to follow her frame of mind, the lighthearted way to look at life. Her films often have the effect of a line of a pop song that suddenly enters your mind and changes the way you look at yourself or your surrounding. 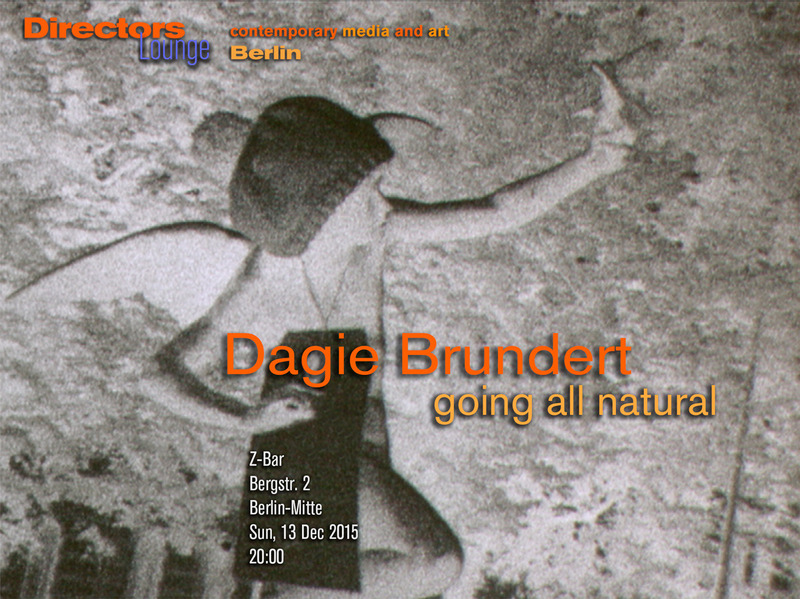 Dagie Brundert will be present for Q&A. Curated by Klaus W. Eisenlohr. 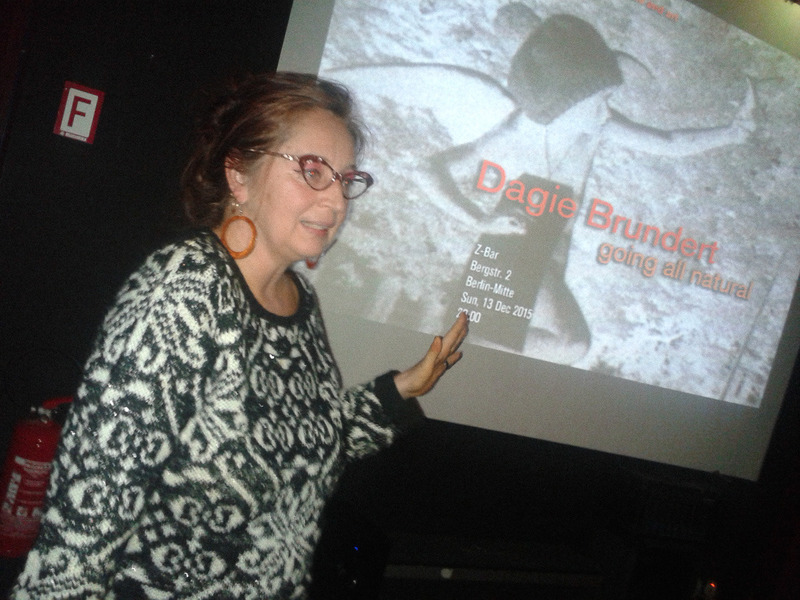 Dagie Brundert makes films like singer-songwriters compose songs: with an almost weekly regularity, inspired by the small occurrences of everyday life and always blended with the joys of life and with her own charm. For the artist, who has committed herself mostly to super-8 film, simplicity is a must. Simplicity of means, low budget in production and improvised settings. It is no wonder that she would discover caffenol and other natural ingredients for her filmmaking, i.e. for the development of her films – often in combination with expired Super-8 films, some of which have been of stock for many years. appreciate the process of making! We are delighted to present this new series of films by Dagie Brundert, which have been digitally mastered and edited, in combination with a number of old treasures, presented in original Super-8. 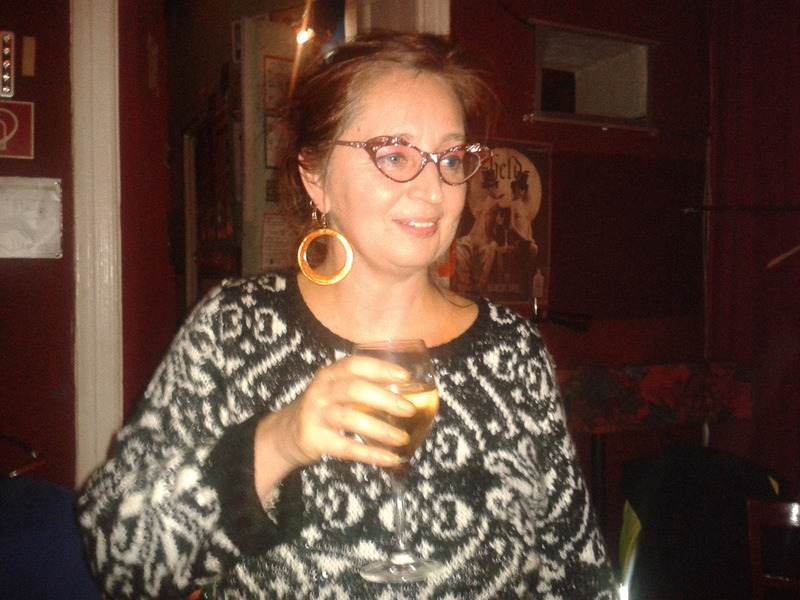 Expect “Dagie at her Best” – the artist will present and comment on her own films. And of course, she will be available for Q&A. Learning, emulating and redefining the ways and techniques of past avant-garde urban documentarians, the youth filmmakers worked with 16mm cameras and black and white film. Paolo Davanzo and Lisa Marr were invited to return to Rotterdam in 2012 to repeat the project with local youth. The Sound We See: Rotterdam was created by a group of 17 filmmakers between the ages of 13 and 42. Once again, local musicians created a soundtrack specifically for the film, which premiered on May 25, 2012. Lisa Marr will be available for Q&A. 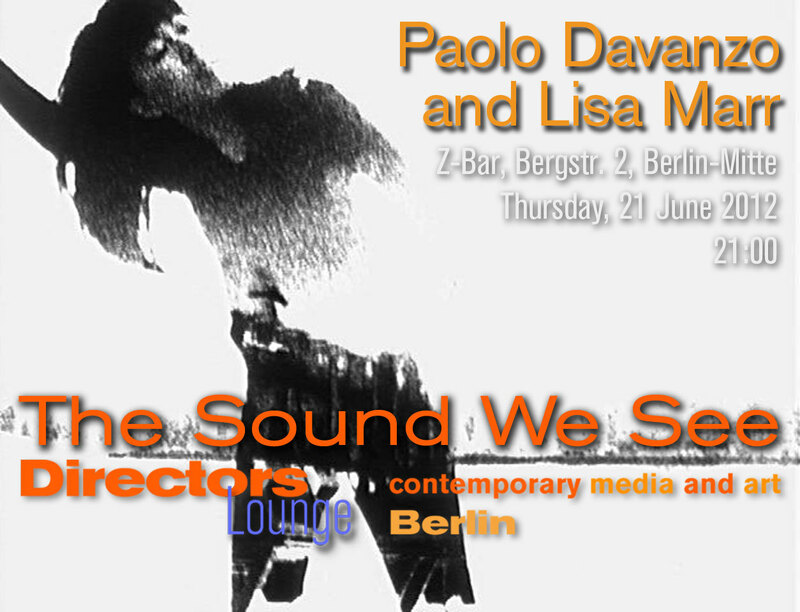 Paolo Davanzo and Lisa Marr are filmmakers/musicians/writers/educators whose work is a catalyst for creative collaboration and positive social change. Originally from Italy and Canada respectively, they currently live and work in Los Angeles where they run the Echo Park Film Center, a non-profit neighborhood media arts center. As The Here & Now they travel the world, bringing movies and music to the masses.